Written by Image Graphics Team on July 16, 2018 . Posted in Blog. 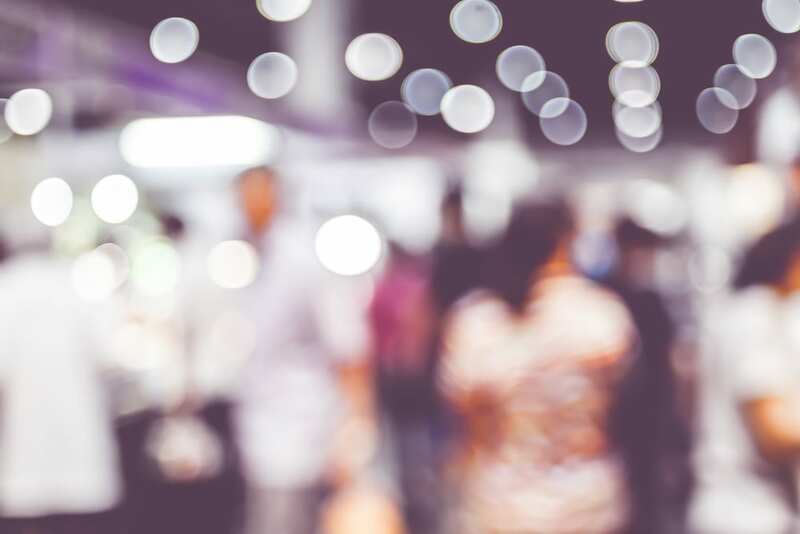 Have you ever been to a trade show? Will you be going to one for the first time for your business? It can be hard to figure out just what you need. Have no fear, Image Graphics will help you with your first Orlando trade show booth. Let us help you build a list of the perfect resources! Written by Image Graphics Team on July 9, 2018 . Posted in Blog. 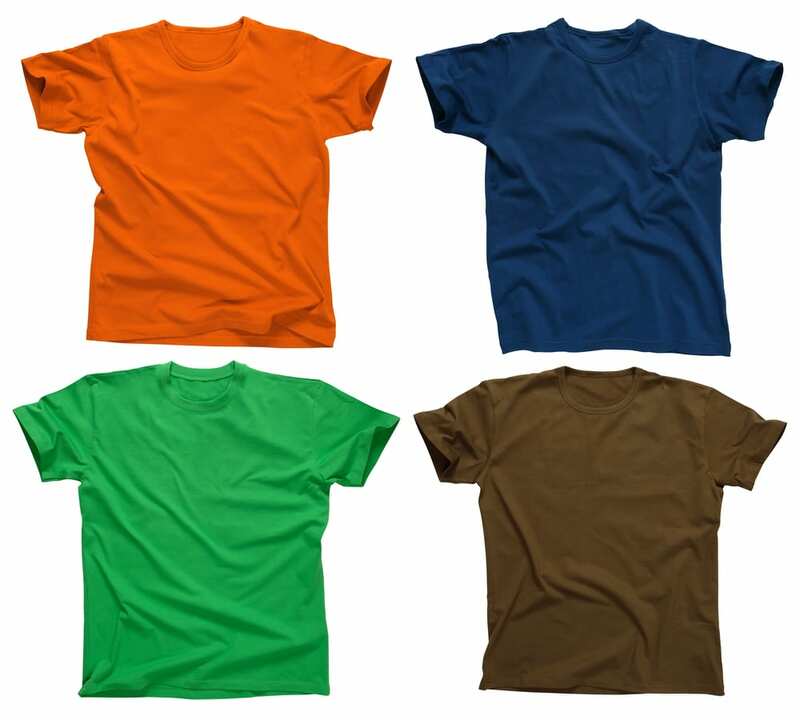 We can help you design Orlando custom t-shirts. Written by Image Graphics Team on July 2, 2018 . Posted in Blog. Orlando business letterhead is something that can help your business stand out from the rest. Here’s how we can help get you the best product possible. Written by Image Graphics Team on June 15, 2018 . Posted in Blog. 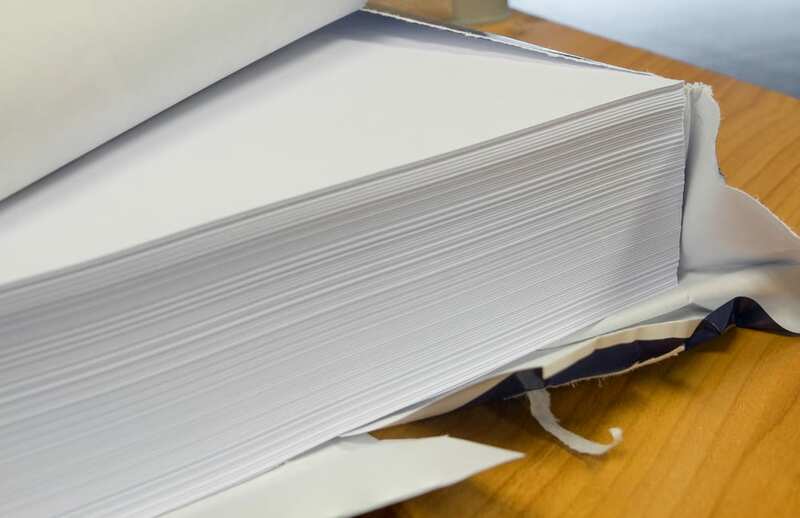 Do you run a business and need something printed? 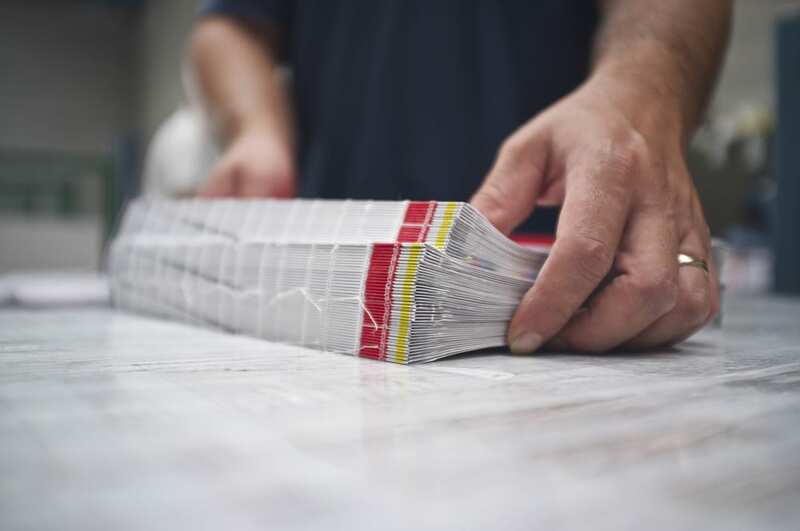 Are you going to a trade show and need Winter Park printing services? Written by Image Graphics Team on June 8, 2018 . Posted in Blog. 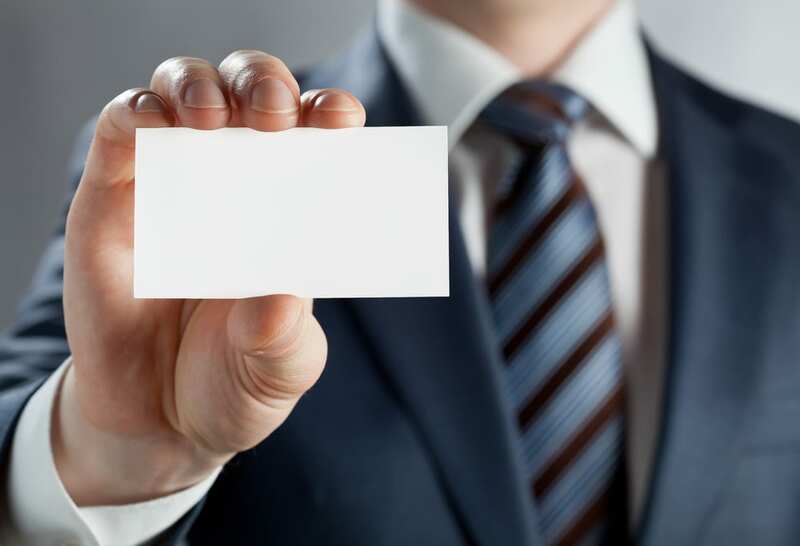 Here’s how we can help you make the best Orlando business card possible!